Laminate flooring has long been a popular floor covering among homeowners. For instance, it provides a great wood-like look, with a thickness that even makes it feel more like real wood than many others do. At the same time, it’s much more affordable than solid hardwood and is much easier to care for as well. 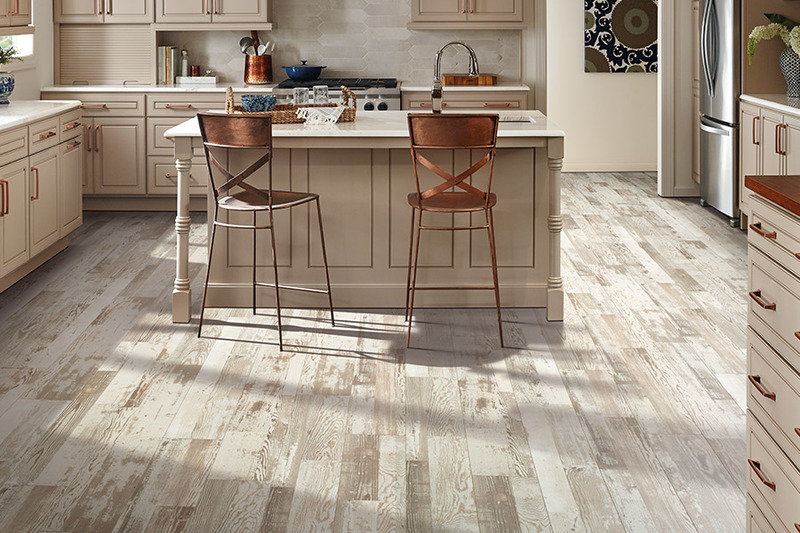 Because it comes in both planks and square tiles, you can also find a laminate that creates a nice stone or tile look that isn’t nearly as cold as the real thing on chilly mornings. Carpet Empire Plus has a history of providing great quality flooring, at affordable prices, combined with the best customer service available. We invite you to visit us to speak with a flooring professional yourself about your specific needs, and to see all that we have to offer. 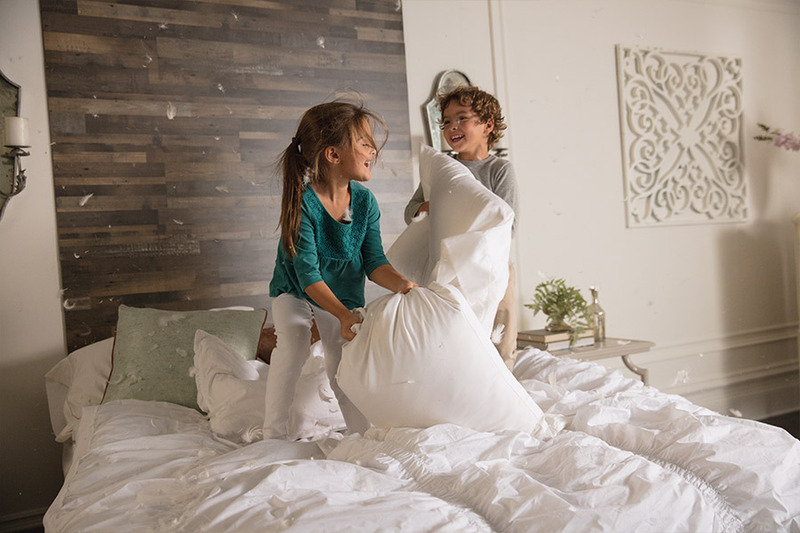 Our showrooms are located in Cathedral City and Indio, CA, where we serve the communities of Cathedral City, Indio, Palm Desert and Palm Springs. We look forward to serving you as well. 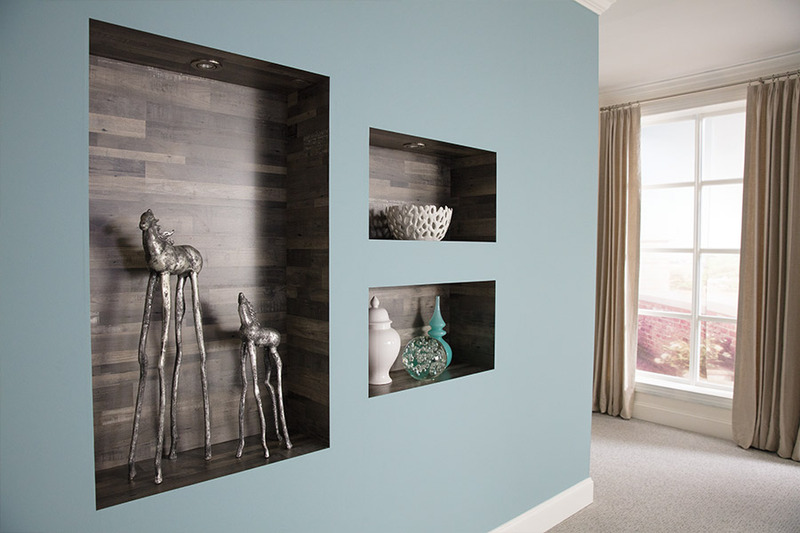 The wood look is something that all homeowners want in their home at some point. However, solid hardwood is one of the pricier materials, and it’s not always in easy reach for every homeowner. 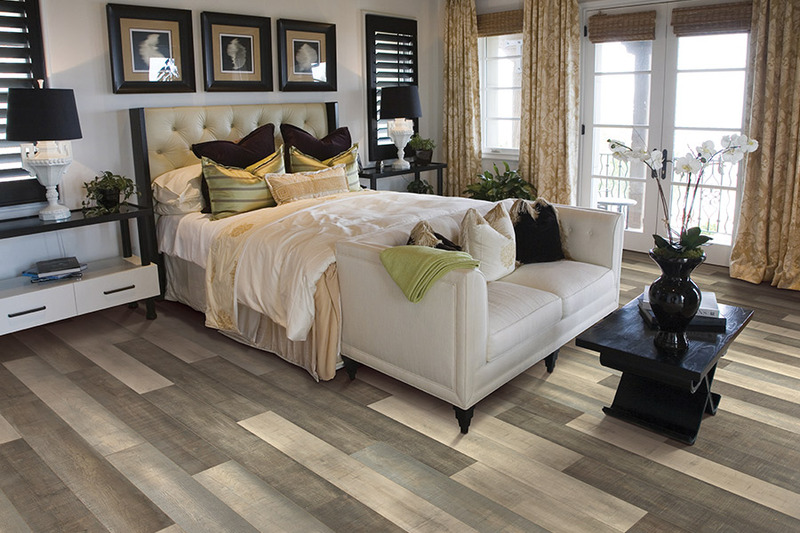 That’s where laminate comes in, giving you the style and elegance you’re looking for, but not breaking the bank either. Thanks to the click and lock system, these planks can be installed quickly and easily. Thicker planks can even create a more even look for your floors, correcting imperfections that existed before. This “floating floor” can be placed over a variety of subfloors, and little to no prep work is necessary, in most cases. 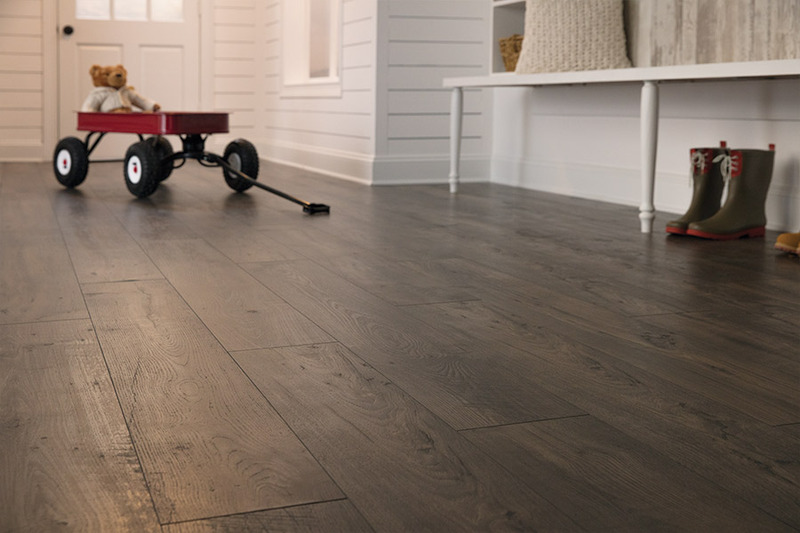 What’s even better, unlike solid hardwood, once your installers are finished, you can walk on your new floors immediately. 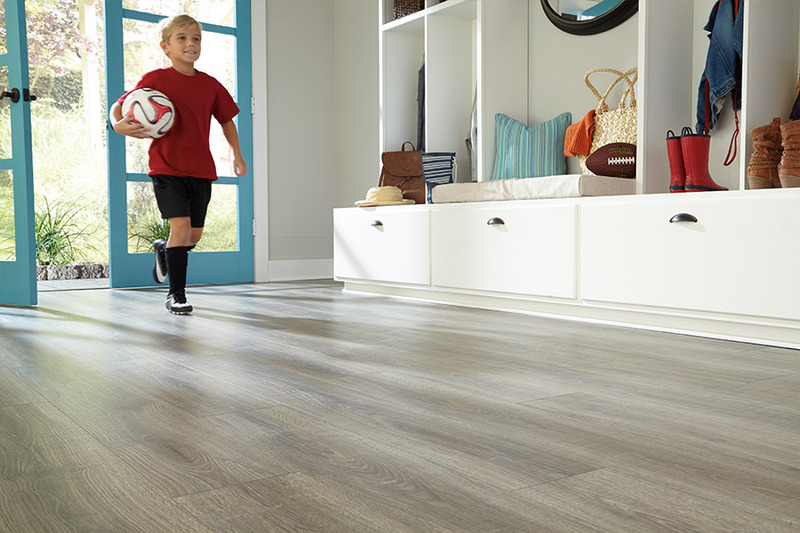 With the addition of laminate that is now waterproof, this flooring is perfect for every room in your home. Regular laminate wasn’t the best option for laundry rooms and bathrooms, but with the waterproof option, you can install it in those rooms, and even in basements, with absolute peace of mind. In normal situations, you might hear a clicking sound as you walk across this material. That isn’t a problem for many homeowners, but if it’s something you find distasteful, you also have the option of having underpadding installed to cut down on that noise. It also gives the material a softer underfoot feel.